Discover the journey your custom made products go through and a detailed insight to the workmanship. 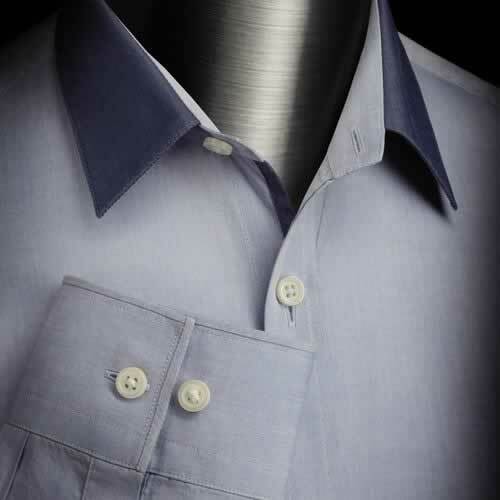 We personalise products for all occasions from formal events, professional occasions to a casual one. 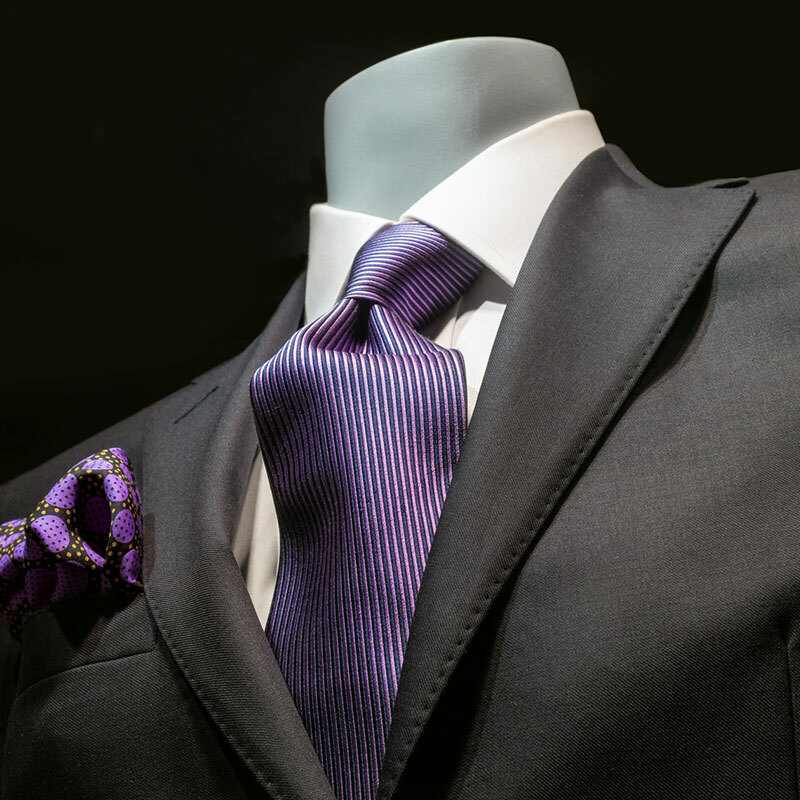 Let our team of master stylists create the perfect outfit for any occasion. Discover our story and see how our products are crafted! You are able to take your own measurements and send them to us. From there, we are able to send you the latest styling and fabric options. 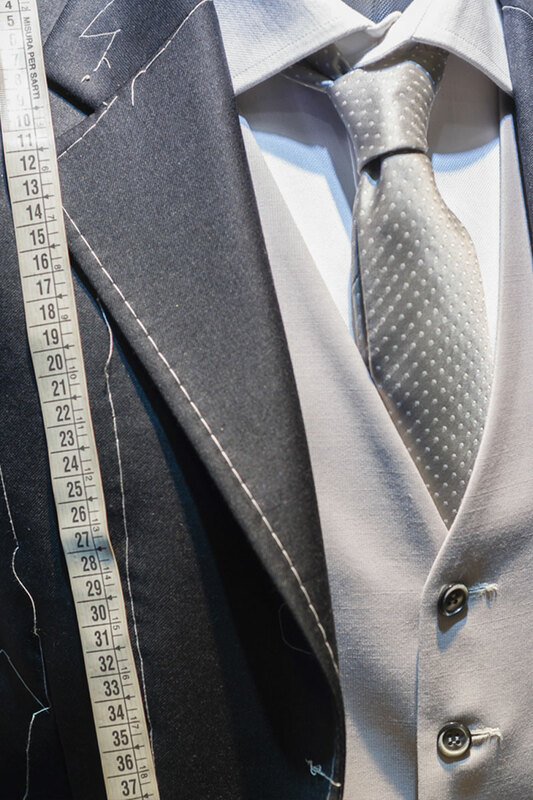 Take advantage of our mail-order made to measure service here Take Measurements! 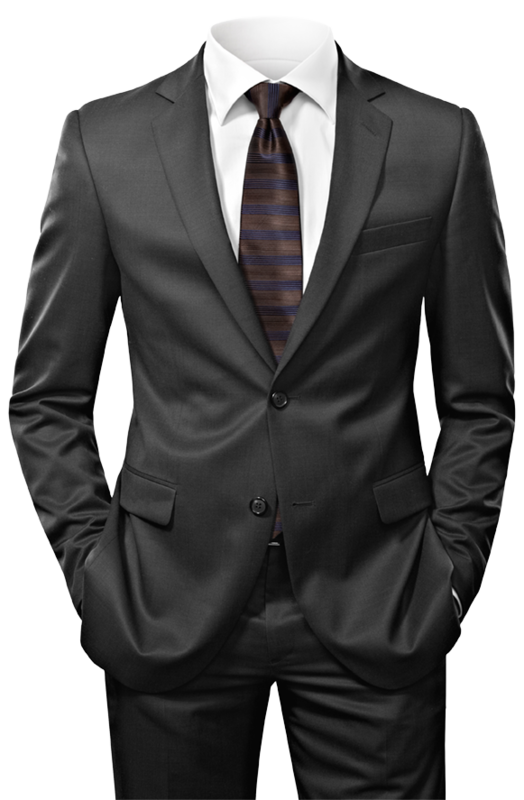 We offer an exclusive traveling tailor service where our expert team of stylist provide service at your doorstep. Jack and Dave have been on tour for over 38 Years serving clients at their offices and private homes! 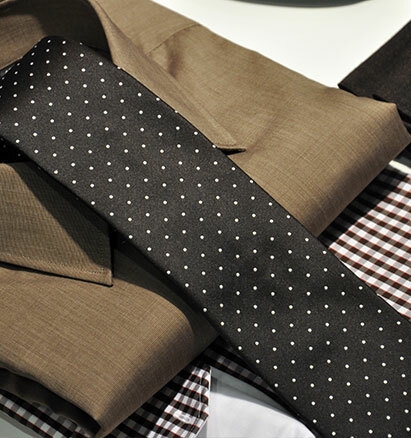 ‘Clothes make the man’ – everybody knows the saying and the importance of the first impression. Presenting yourself, as attractive and respectable individual is often the reason why men and women opt for tailor made fashion. 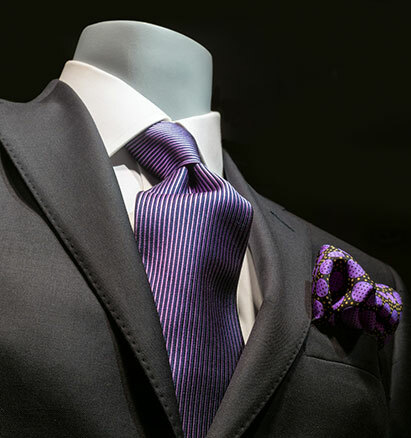 Nothing is more fashionable and well presented than a properly tailored outfit. Every handmade piece at Jack and Dave is a professional masterpiece. 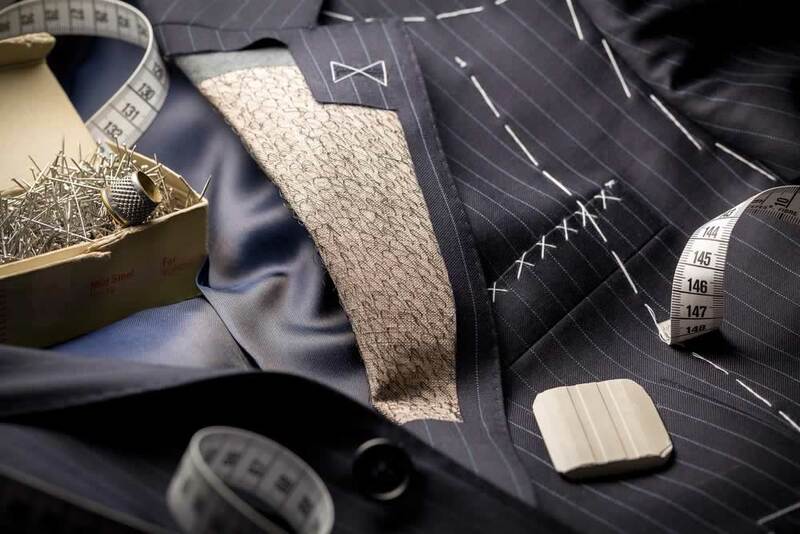 A journey whilst producing your custom made suit goes through 6 master tailors. 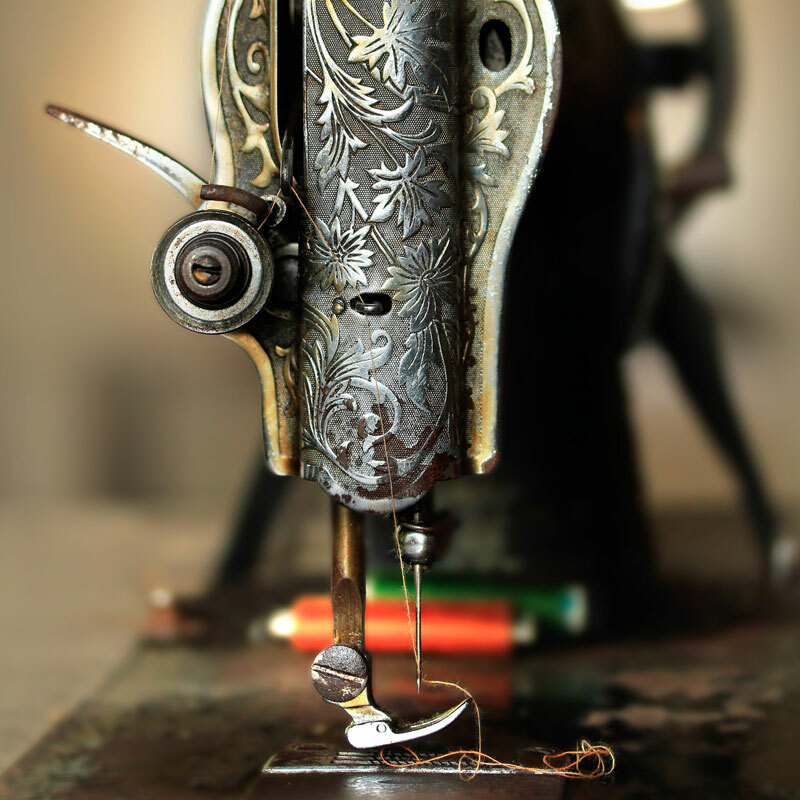 More than 60,000 stiches are included with over 60 hours of passionate tailoring. 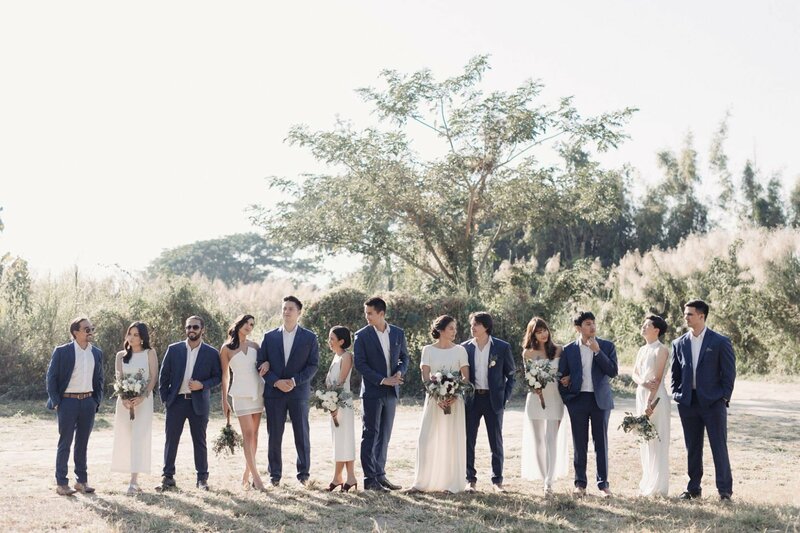 Before we start, our stylists will discuss your wishes with you, explore your styling requirements, with an aim to create your exclusive and unique outfit. 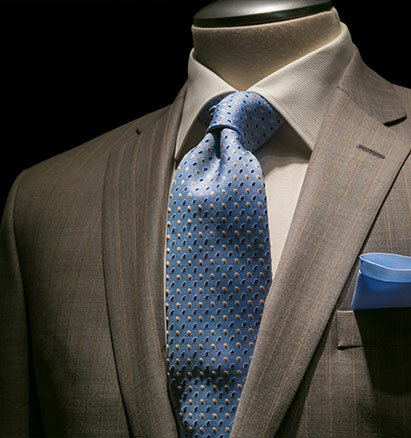 Our clothes, shirts and suits are exclusive - and so are our customers. [Nbsp] Jack and Dave continue to serve the largest companies worldwide with custom-made products. Contact us if you are a company to get more information about our custom-made uniform services! Let us serve you with care and attention to details! What do our customers customers say about us? Best Tailor in town. I have been ordering my suits and shirts at Jack and Dave for several years. Always top quality fabrics. They are very helpfull to support you in styling. Fantastic job and professional tailors! Visited Pattaya and was looking for a tailor to buy a suit, found "Jack and Dave" and are super happy with that! The suit with the shirts are outstanding work, the best suit I have ever owned. Great customer service with nice people who know what they're talking about! Browse through our latest collections and see which look 'suits' you best. Contact us to discuss and design your personalized outfits! Make an appointment today with us!